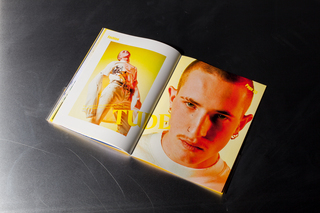 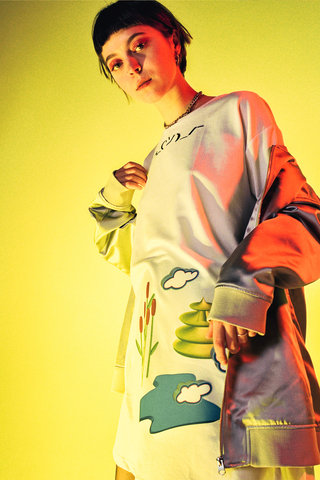 TUDE is a fashion line accompanying the magazine: our manifesto on fabric. 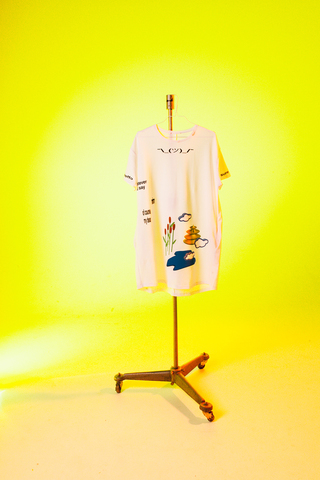 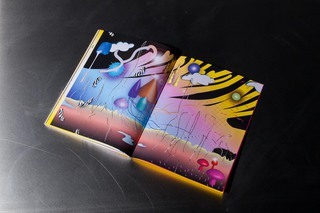 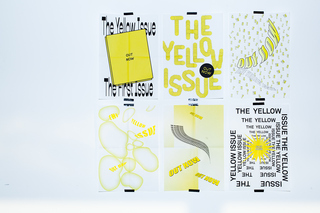 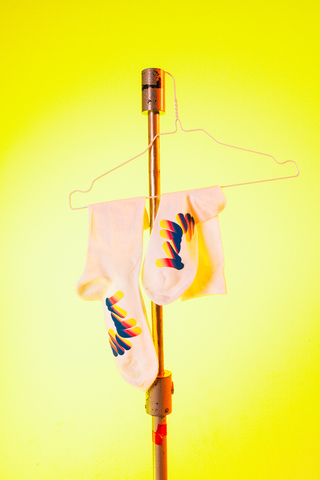 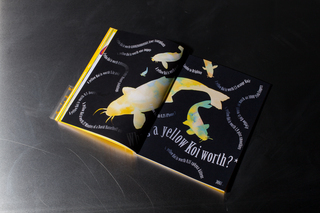 The Issue is a self initiated project. 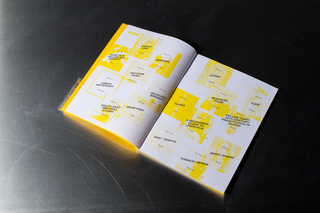 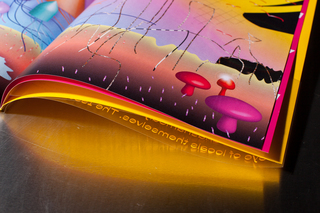 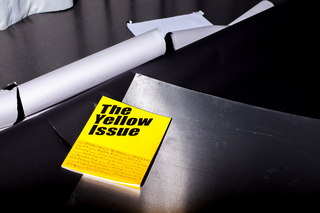 It is an independent print magazine about contemporary and urban cities as epicentres of the world. 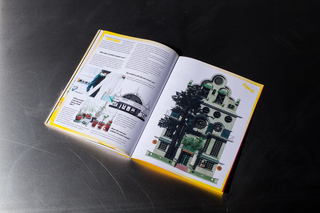 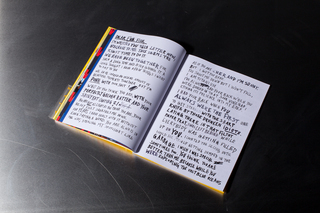 It covers colour coded themes unashamedly depicted through the eye of locals themselves. 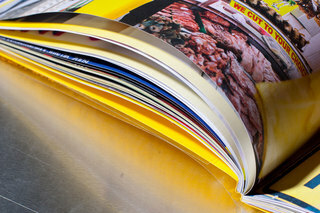 The Issue has guts! 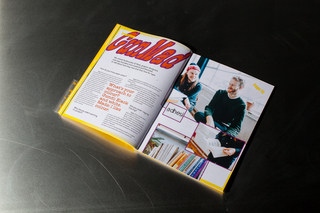 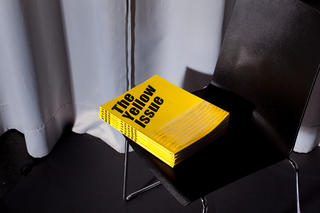 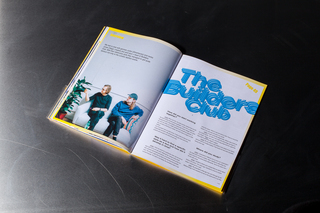 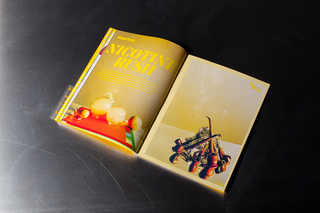 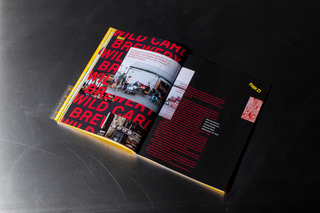 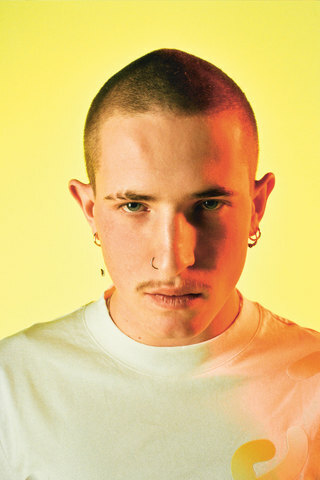 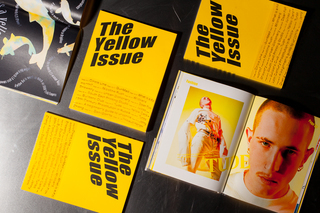 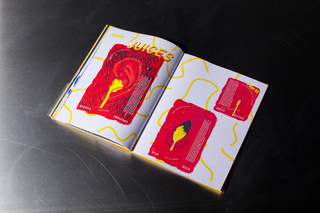 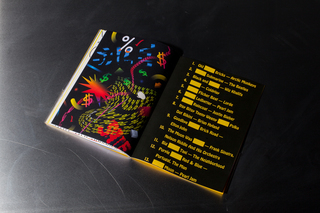 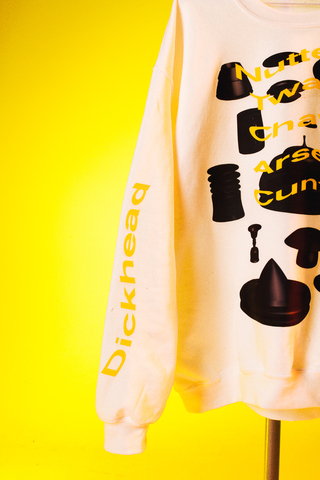 Featuring interviews with the type designers from GunMad, the screen printers from South East Printing Studio, the illustrator Thibaud Herem, the motion design duo from Builders Club, a story about the independent brewery Wild Card, a visual essay about nicotine, an anatomy class about body juices and much more.